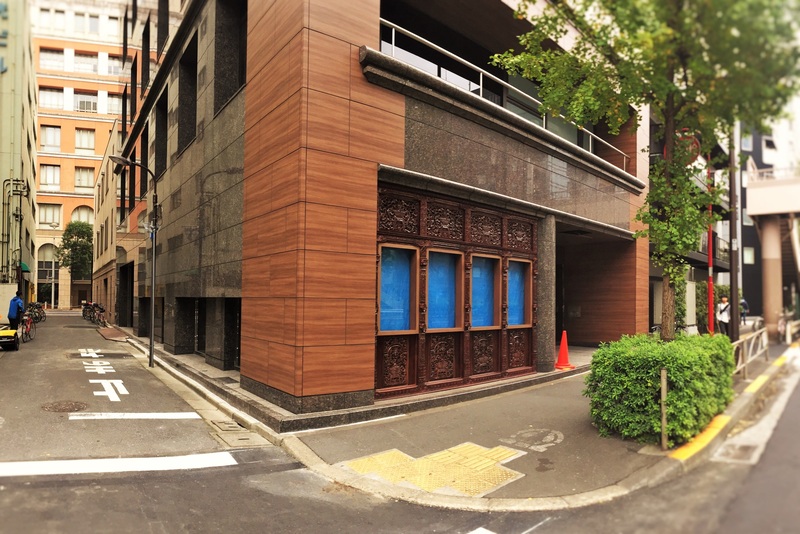 Next to our office, a new Capsule Hotel is under construction!!! It will open in end of November 2016. It’s just 30-second away from us! Anyways, since our office based on Tokyo/Shimbashi, surroundings is changing day by day. That’s a powerfull incentive for us to keep going!! !